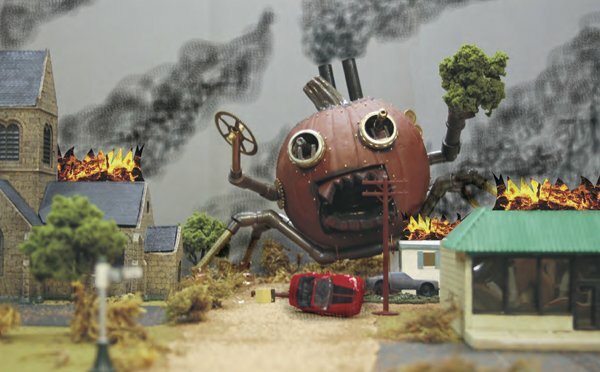 Thomas Willeford has provides all of the information necessary to create your very own Steampunkin for Halloween via this handy instructional PDF. Check out the image after the break to see the terrifying beast up close. 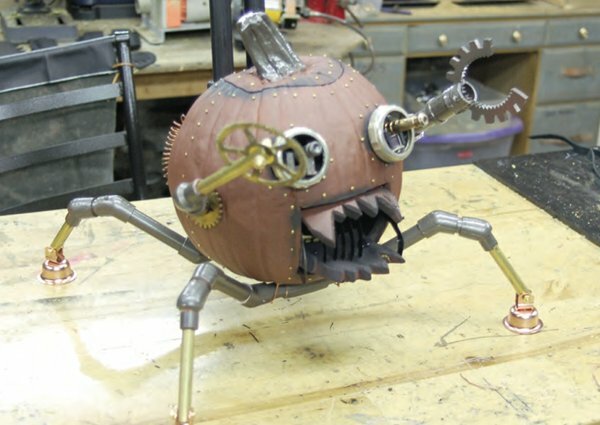 via How To Make a Terrifying Steampunkin For Halloween [DIY]. Should Greece reject the bailout? » « Goldfish, cats, and tax cuts.